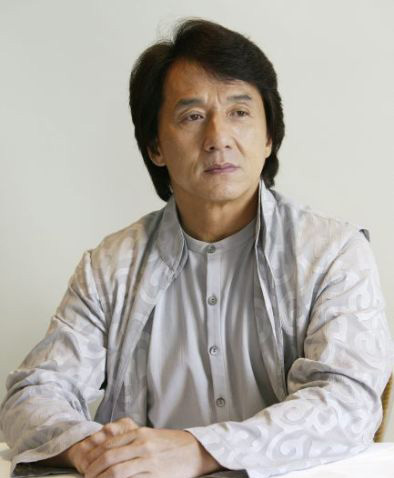 "We Chinese need to be controlled" - words uttered by 55 year-old Hong Kong actor, Jackie Chan. He was participating in a panel at the annual Boao Forum when he was asked to discuss censorship and restrictions on filmmakers in China. Chan says he feels that the Chinese community should be controlled in order to prevent chaos. The kung fu star has not been a big supporter of the pro- democracy movement in his hometown of Hong Kong. Since 1997, voters have not been allowed to directly elect their leader and have thus brought about several street protests, demanding for full democracy. He says that "if we're not being controlled, we'll just do what we want" and "if you're too free, you're like the way Hong Kong is now. It's very chaotic. Taiwan is also chaotic."